I started a new Pinterest board! 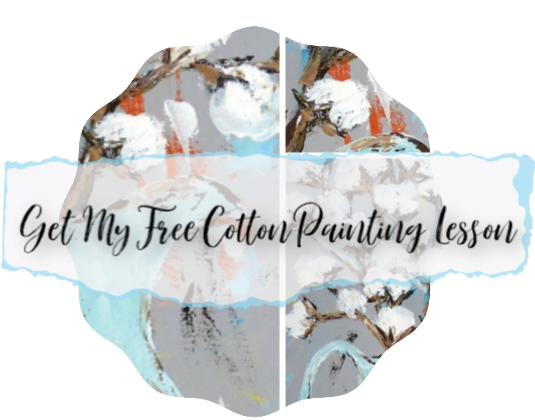 I have several boards and pin a wide variety of things from art ideas to homemaking tips. This new board, however, is very different! 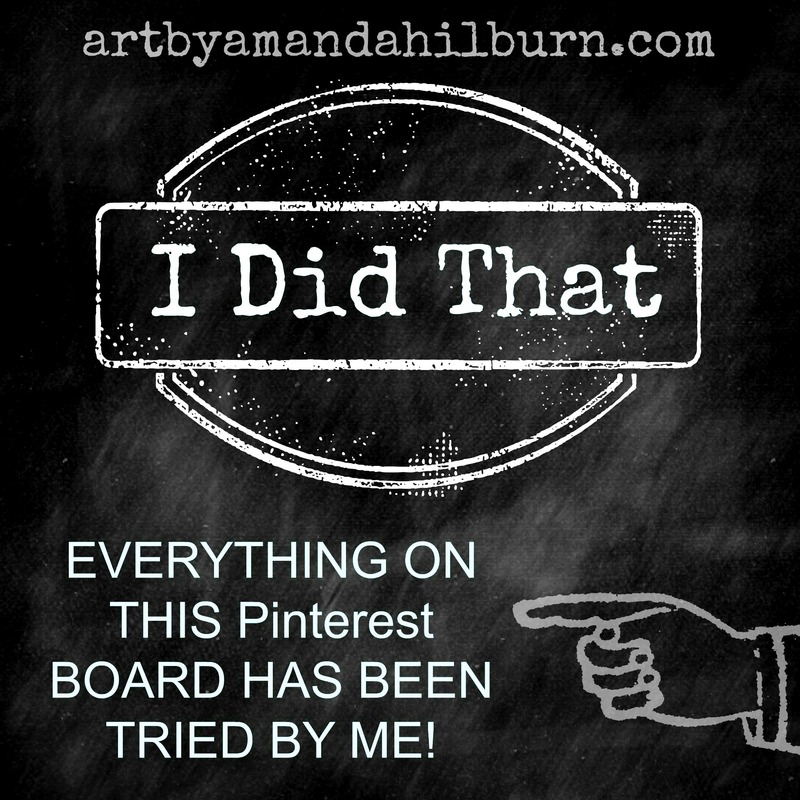 It’s different because I’m using this one to pin recipes, crafts, and other things that I have actually tried and can say… I Did That…. IN REAL LIFE!! I’m giving my opinion about each one, too! If it was a great recipe, I’ll tell ya! If it wasn’t so great…..well, I’ll tell ya that, too! I really hope it’s helpful to others and interesting to check out. Sign up for my newsletter so that you DON’T MISS A THING! !